Home » Reviews » What audiobook apps should I use on my Windows 10, 8 PC? 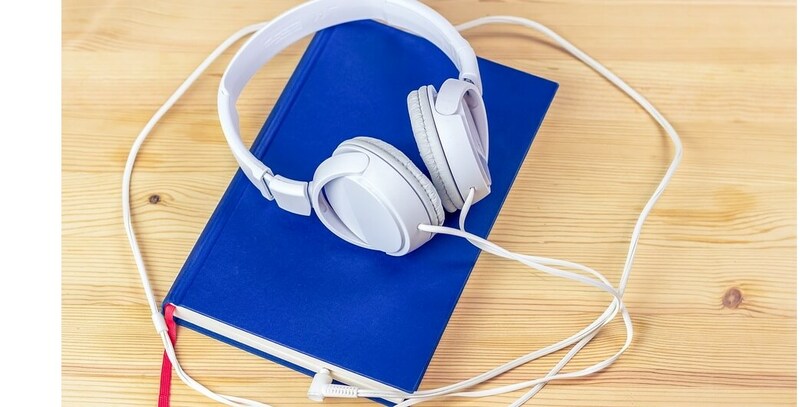 If you’re looking for the best audiobook apps to use with your Windows 8, Windows 10 tablet, then stop here as we have gathered four of the best applications for your use. When have you read your last book? With our busy schedules and hectic lives we hardly have the time anymore to sit down and enjoy old and new authors. However, the miracle of technology comes up with a solution. Even if you don’t have time to broaden your cultural views, it doesn’t mean all is lost. Have you tried audiobooks so far? Audiobook give you the freedom of not being focus only on the object – namely the book. You can do chores around the house or walk around town and at the same time listen to a voice reading to you Margaret Atwood’s “Alias Grace”. 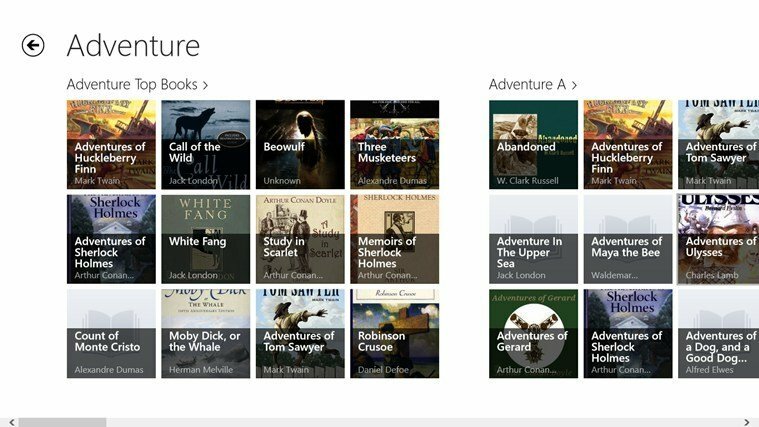 Windows 8, Windows 10 and Windows RT users have at their disposal a few apps that will help them browse easily through the most intriguing titles and allow them to select the most interesting novels and scientific literature out there. Here’s a bunch we thought might be useful for you. 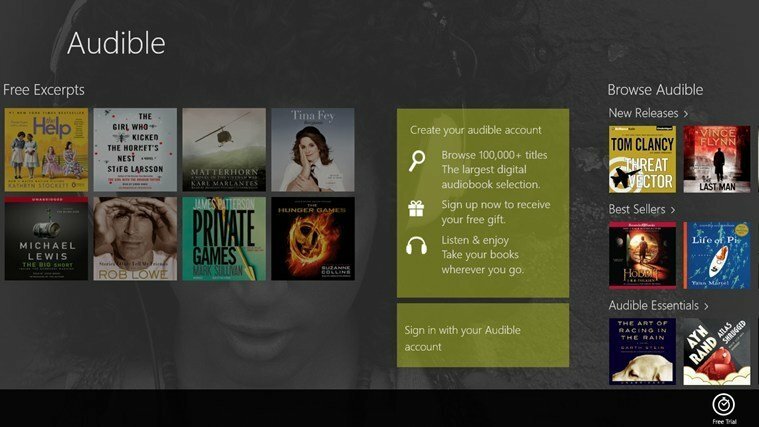 The Audible Windows 8, Windows 10 app (which we have reviewed) has been released by a company belonging to the Amazon family and offers a wide range of audio book choices. Learn to multi task and listen to the newest and most exciting books while on the go. If you prefer classics, the app has that too. The books are downloadable to any device via Wi-Fi. You can shop at the Audible store. The books will be showcased starting with the most recent ones you browsed or listened to. 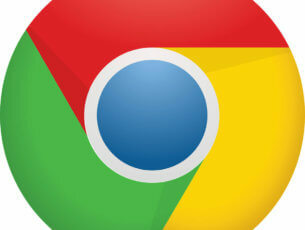 Users can add bookmarks, so they can resume listening where they left off. The app has recently been updated with the option to stream audiobooks, by the way. Now this is a very interesting app. Don’t want to take a trip to your local library? 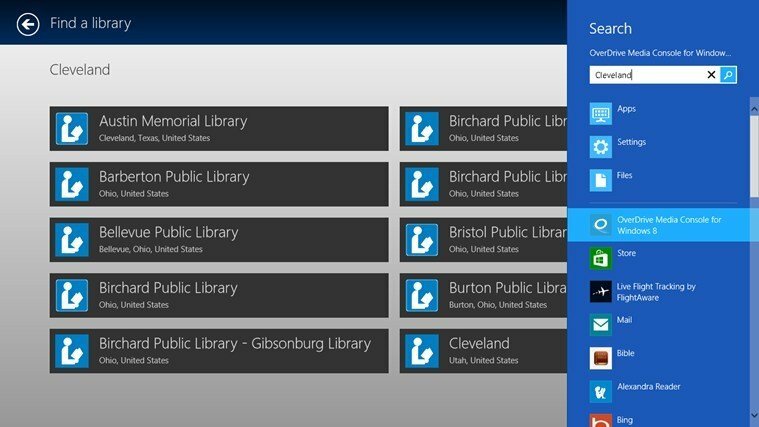 The OverDrive will allow you to access your local library, campus library or school library and download on your Windows 8, Windows 10 machine one of the titles available in the virtual collection. OverDrive covers a data base of over 22,000 libraries across the world, so the potential is huge and should be taken advantage of. However, this online library functions just like a real one, you can download the books onto your machine but the titles have an expiration date or a borrowing period. OverDrive offers the possibility of users downloading digital books in the EPUB format, not only audio ones. You can find libraries browsing by countries and cities. Start updating your library today! 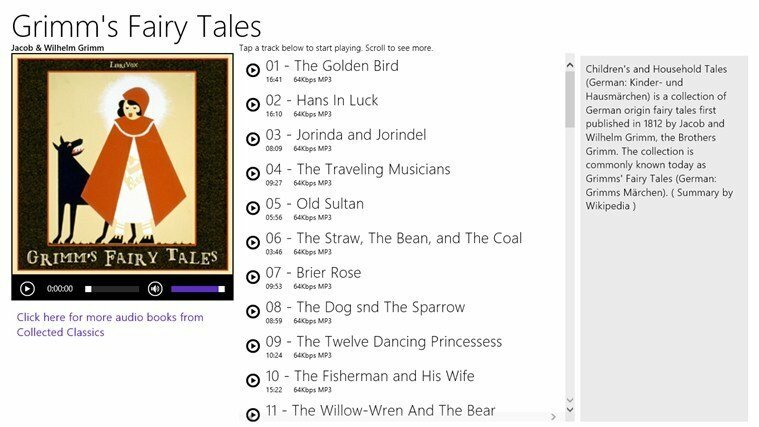 This app allows you to have access to a wide data base of classic audiobooks. 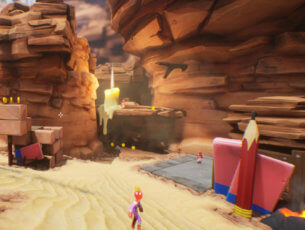 You can browse the material by letters or by authors, genre or narrator. Haven’t read the works of Mark Twain or James Allen up until now? With this up you have the chance to catch up on the classics of literature. The app doesn’t spam users with ads and other annoying additions. Avid readers can start listening to the first chapter of the book, while the others are still in the downloading process, ensuring that no time is lost. Where is Librivox in Windows 10, 8? An audiobook app that has been proved to be very popular with users is Librivox. The application features more than 5000 public domain audiobooks recorded by volunteers. Books can be browsed by genre, authors and language. Unfortunately Windows 8, Windows 10 users don’t have access yet to this up, only Windows Phone ones. Surely enough the app will come soon to Microsoft’s newest operating system. Meanwhile, you can download this third-party Windows 10 Librivox app called English Audio Books – Librivox. The app features more than 3000 audiobooks and also includes the texts of the respective books. If English is not your mother tongue, you can use this app to improve your listening skills. The app also features an English Dictionary with samples and sounds and lets you search your favorite books in the LibriVox catalog. If you are a book lover, and you don’t mind consuming books in a different format other than audio, then I would suggest you to check out some of the best eBook readers that you will find for Windows 10. Editor’s Note: This post was originally published in August 2013 and has been since updated for freshness, and accuracy.